MMCT Venture said Monday that the casino in East Windsor could be built within two years. But the project faces several obstacles. 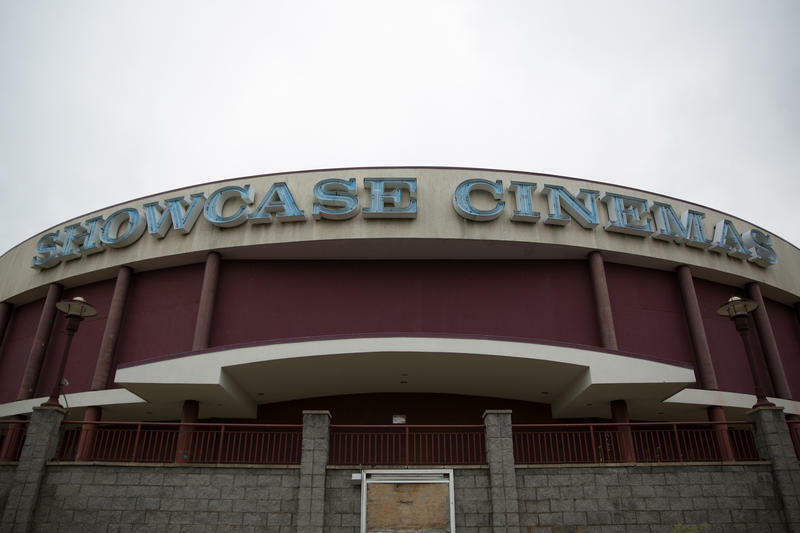 Demolition went ahead despite the partnership having no federal approval for the project. Further complicating the project -- there’s a bill in the Connecticut General Assembly that could put the license granted to the partnership back on the table for commercial bidding. 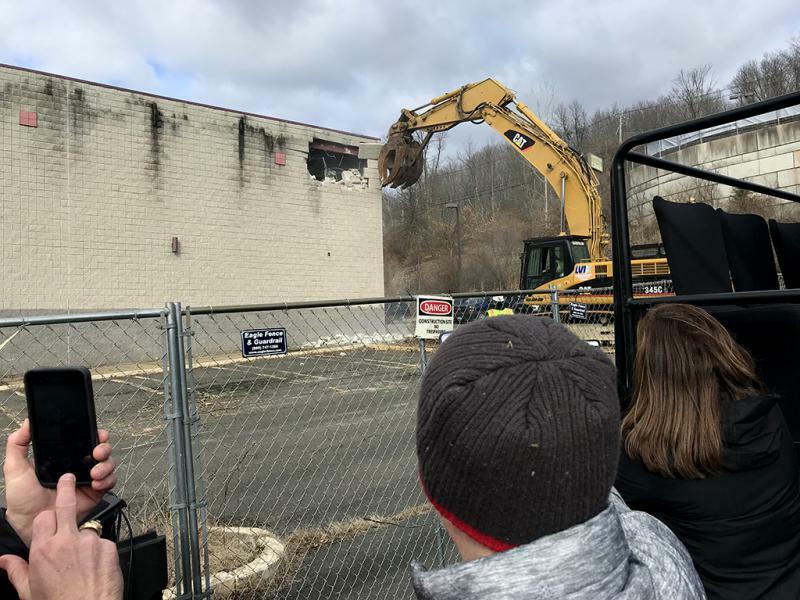 “We have all of the tools at our command right now to start like we’re starting here today with this demolition,” said Kevin Brown, chairman of the Mohegan Tribe. His tribe along with the Mashantucket Pequots, makes up the venture. 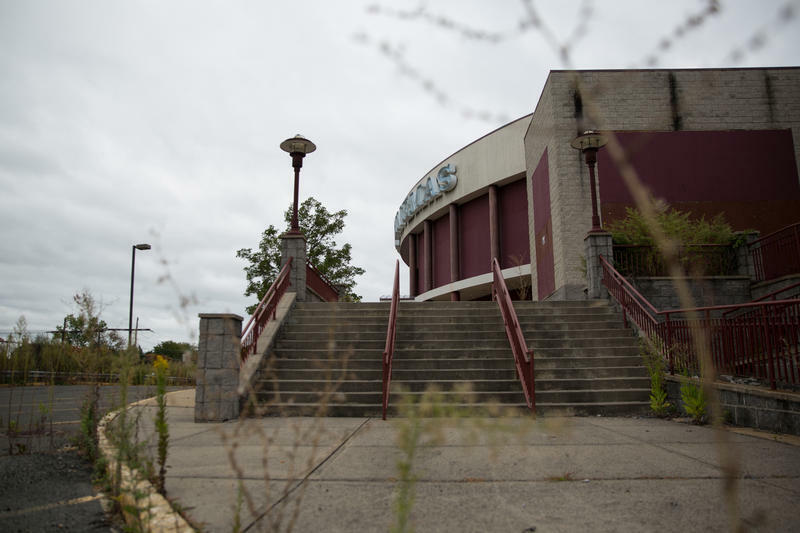 MGM, in addition to having the Springfield casino, wants to build Connecticut’s third casino in Bridgeport. Back in the 90s, the tribes made a gaming compact with the state of Connecticut that guaranteed at least $160 million in revenue generated from slot machines to the state. Because the two tribes want to build this third casino away from their sovereign reservations, they need to make changes to that compact. Those are supposed to be approved or denied by the United States Department of Interior’s Bureau of Indian Affairs and the bureau has so far refused to rule. The venture said it is pushing forward with the demolition regardless. “We’re doing it—because the federal government has no control over our ability to proceed on our project here,” Brown said. That’s the demolition phase, but can the venture actually build the casino without support from the federal government? “That’s a matter that we have to continue to discuss with the state of Connecticut,” Brown said. Brown said that after demolition is finished in six weeks, they could begin the design phase of the project. Then, it could take another 20 months for construction to be completed. Residents of East Windsor have struck down a measure that would put an annual payment of $3 million from the Mashantucket and Mohegan tribes into a reserve fund. The money is being paid to mitigate the effects of visitors coming into town for a casino the tribes plan to build.